A new group celebrating all things bee related! 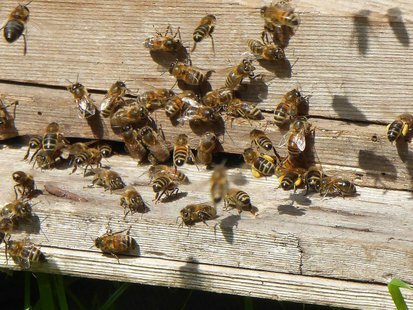 The aim of the group is to provide an opportunity to learn about bee-keeping and the habitat that bees need to thrive. The group already has two hives and bee-keeping equipment that will be shared and managed by the Co-operative members. If you would be interested in joining please contact Neel Shearer on 01359 250594.